BodyCraft exercise bikes are known to be compact and best in design with magnetic resistance. Among other unique features aluminum alloy pedals, heavy-duty steel frame, different Preset Programs and heavy flywheel. 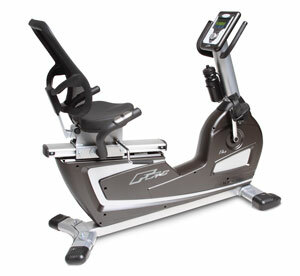 BodyCraft Exercise Bikes offer various models of Exercise Bikes with taking care of different customer needs.